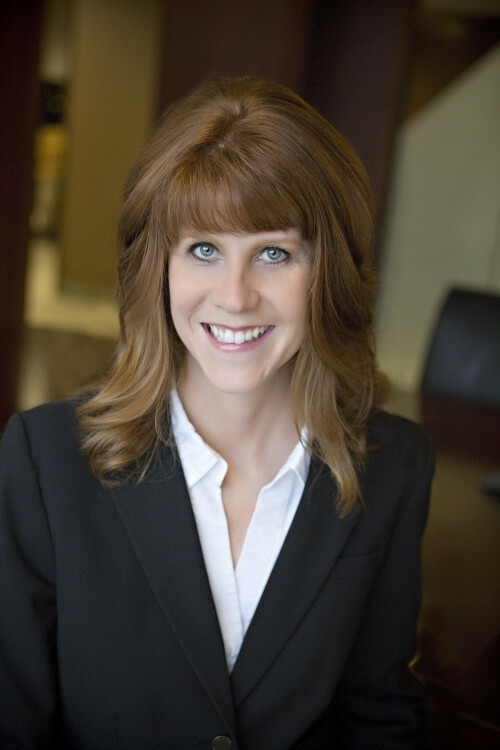 Heather Kolstad has a passion for supporting executives. She has been an Executive Assistant at Meristem since 2006. Her organizational skills and adaptability allow her to efficiently support two of the firm’s four partners by managing their calendars, coordinating their travel, tracking their task lists, and receiving projects. She enjoys the constant change in her day to day work and serving as a communication link between the partners she supports and the rest of the firm.